/ Blog / Win stuff! 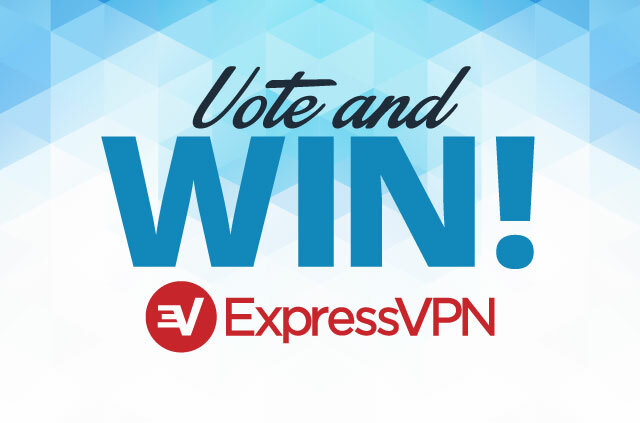 / ExpressVPN May Giveaway – win free VPN subscriptions! 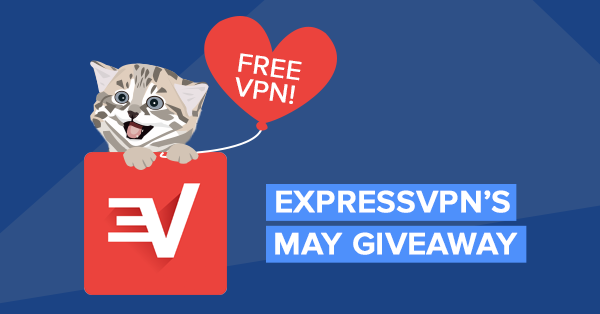 ExpressVPN May Giveaway – win free VPN subscriptions! This competition is over. 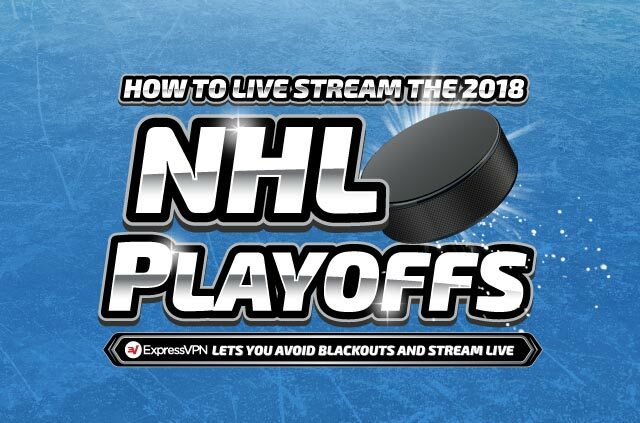 But you can get an ExpressVPN discount here. After the success of our Easter Giveaway, many of you wrote us hoping for another shot at winning a year-long subscription to our service. Don’t miss your chance to win this time around! Not yet a subscriber? Enter for a chance to win a free one-year subscription worth 99.95 USD! Existing customer? You’re still eligible to enter. If you are chosen as our lucky winner, we’ll add 12 FREE months to your current subscription. There are many ways to enter. Enter below. 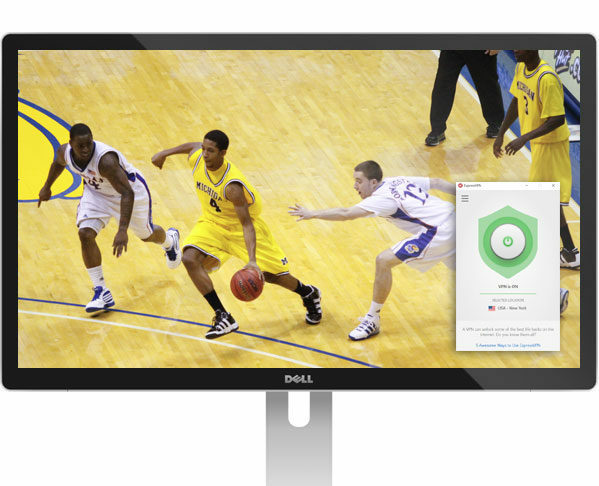 Increase your chance of winning by entering as many ways as you can! 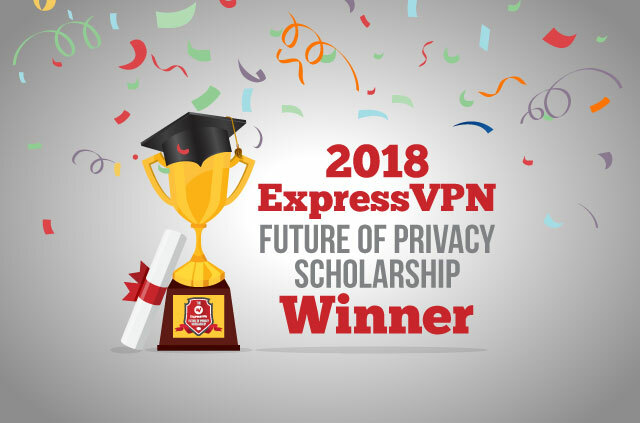 ExpressVPN May giveaway – 10 FREE one-year subscriptions! Closing date for entry will be May 25th, 2015 at 11:59 PM EST. After this date the no further entries to the competition will be permitted. Please read the Terms & Conditions in the competition widget for more information. 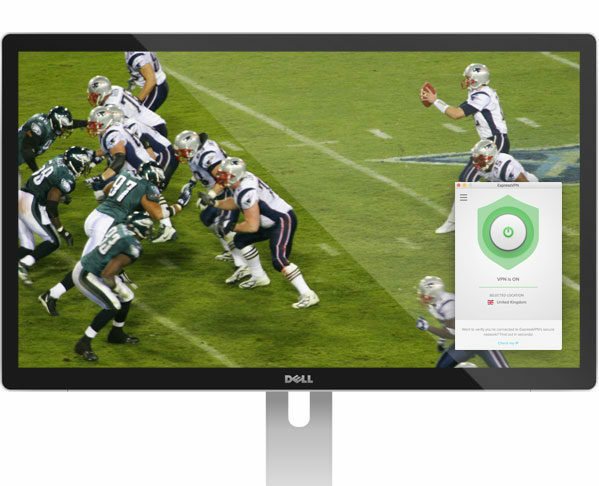 ExpressVPN is a fast, secure, and reliable VPN with easy-to-use apps for Windows, Mac, Android, iOS, and Routers (We support Linux, too!). 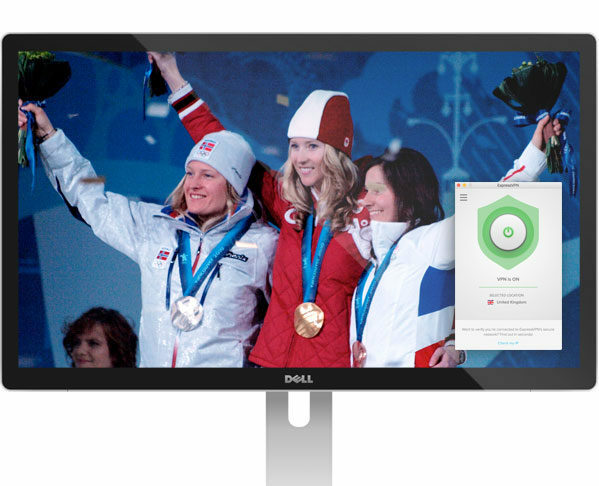 We have server locations in 94 countries, and we’re one of the world’s most popular VPN services. Use ExpressVPN with unlimited bandwidth allowance to avoid ISP throttling and enhance your Internet security and privacy. Trump signs new U.S. internet privacy legislation: Comcast reacts, but can you trust them? Did Russia really ban VPNs? Previous articleInternet.org: Too good to be true? 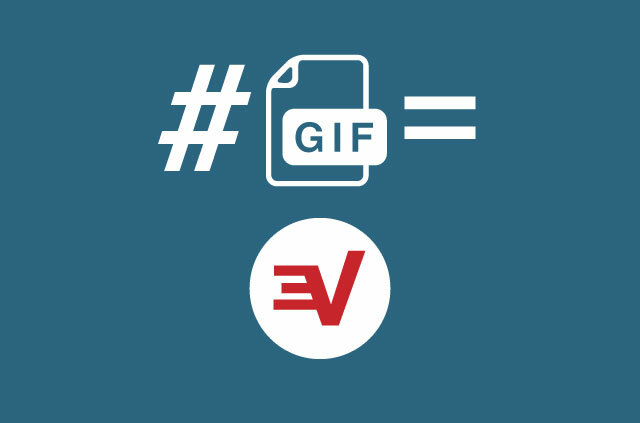 Win 12 months of ExpressVPN just by tweeting a GIF! 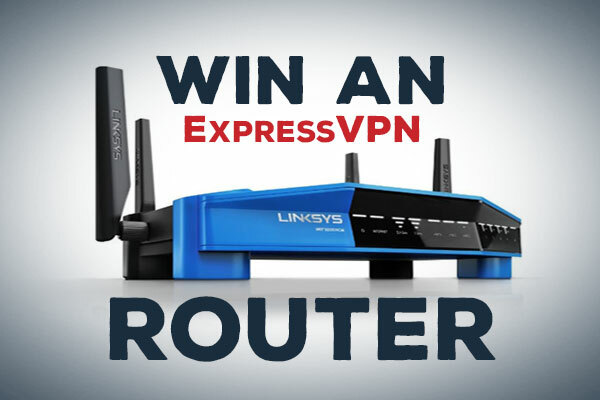 Win a VPN router: The first 10 entries get a 12-month ExpressVPN subscription… Go! BONUS! Want (another) 12 months of free ExpressVPN? Vote in the 2018 BestVPN.com Awards!